If you follow my Instagram, you will be no stranger to Laikonik. 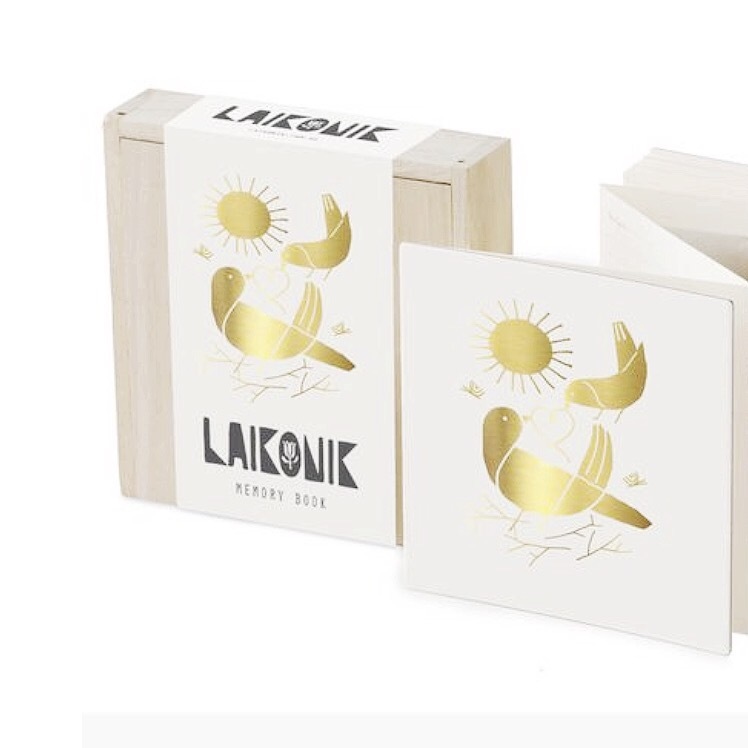 I have shared Josephine’s beautiful Once a Year books here before and am happy to share the new stunning gold foil Memory Book collection too. The Memory book is not just for the kids but also anniversaries, weddings or any moments you want to keep together. 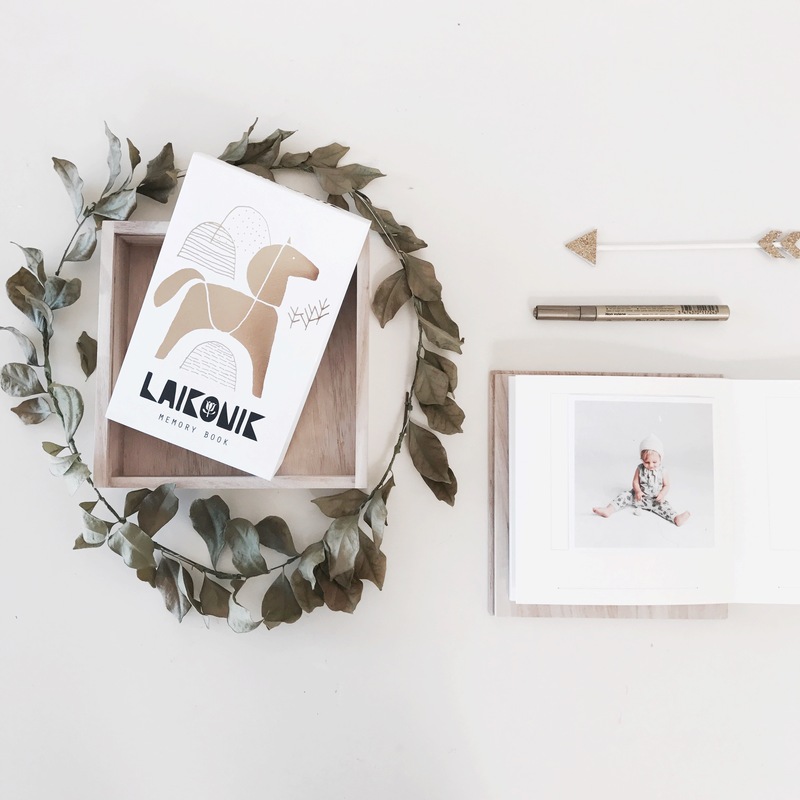 You can insert your favourite photos and create your own stories (also adding special dates or memories on the reverse of each page). 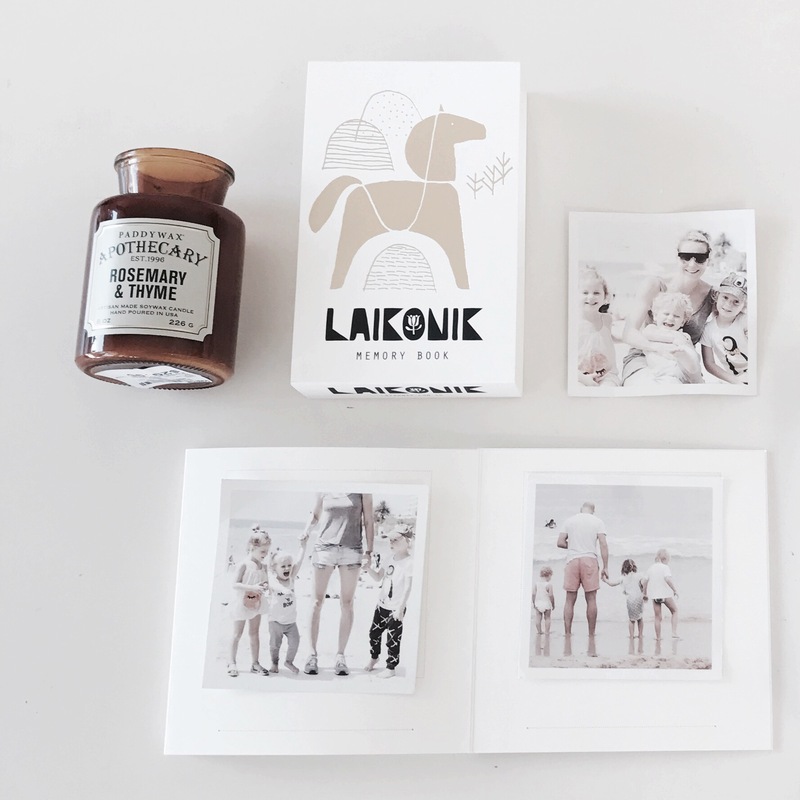 I like the idea of a family holidays keepsake. 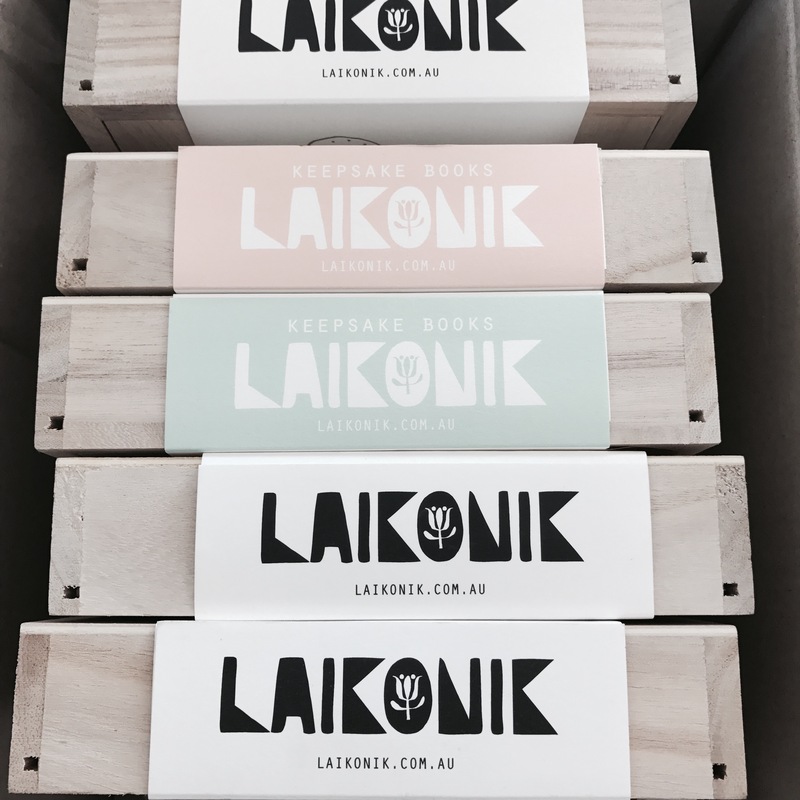 The books are acid free, packed in a beautiful wooden box and handcrafted in Australia….. 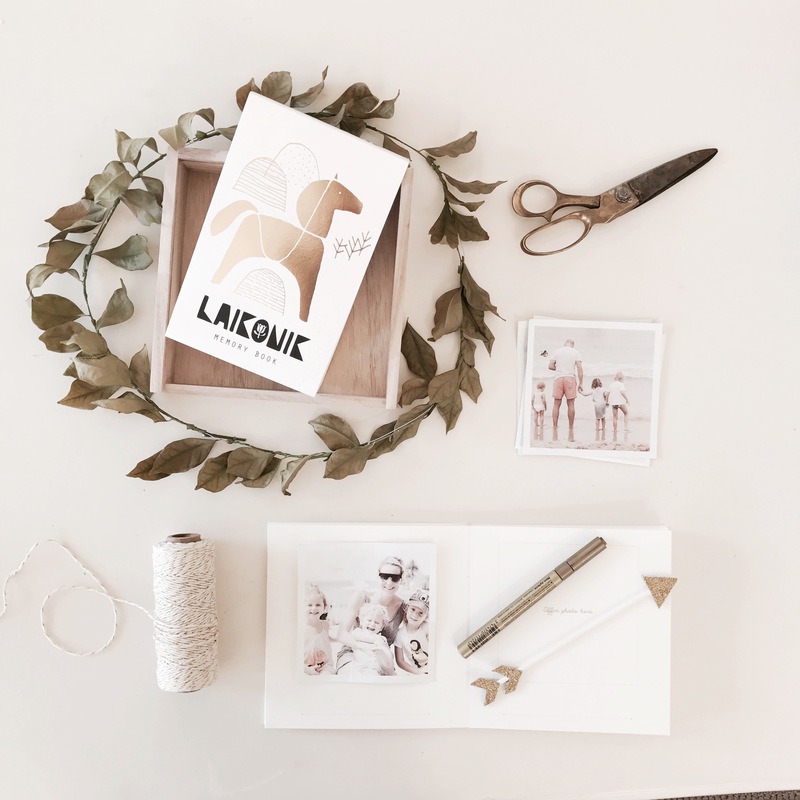 The new gold foil horse or bird print would look perfect under the Xmas tree too!! Stay tuned for a stunning giveaway I will be hosting this month featuring the gold collection.